The upcoming movie in the combination of Naga Chaitanya and Kalyan Krishna, director of Soggade Chinni Nayana is under progress at brisk pace. Rakul Preet Singh who is acting with top actors like Mahesh Babu has paired up with Naga Chaitanya for the first time.As the title has already been registered, the team is now planning to launch the first look poster and motion poster on Ugadi, Telugu New Year festival. As per latest rumors, Naga Chaitanya’s new film title is Raarandoy Veduka Chooddam, it’s not officially confirmed. While several names have been doing the rounds, it is said that the makers would announce the film’s title along with the first look. Tipped to be a romantic entertainer laced with drama and action, this youthful romance will see Naga Chaitanya in a never seen before role. Apparently, the dialogues of Chaitu in the film will have a nativity touch and Chaitu will be seen mouthing dialogues in Uttarandhra slang. The movie has music by Devi Sri Prasad. It is gearing up for late summer release. Nagarjuna is producing it on Annapurna Studios banner. 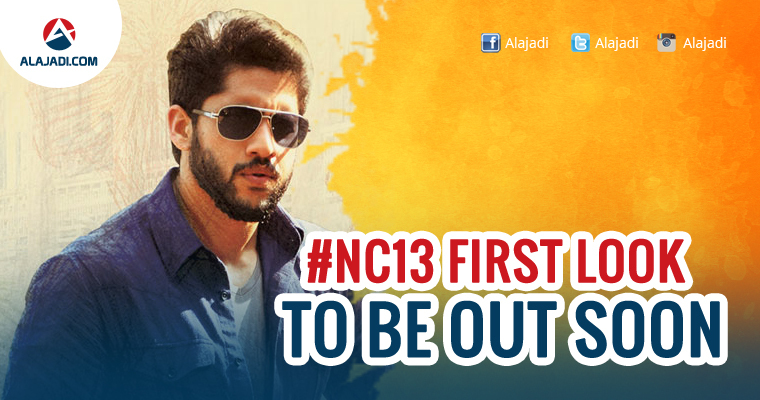 This is the first movie Naga Chaitanya is working as solo hero under his home banner.